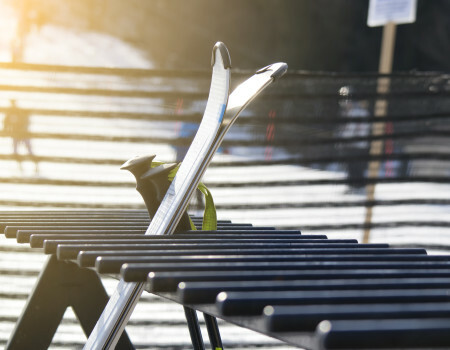 When the leaves start to change and temperatures dip down, passionate skiers and snowboards have only one thing in mind—where to hit the slopes this season. 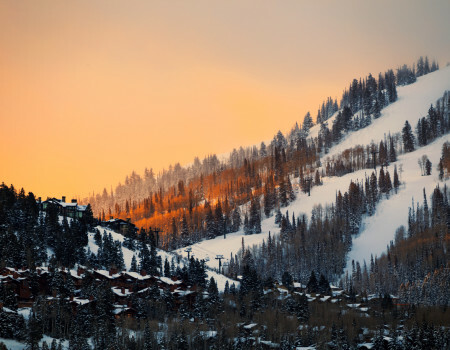 From majestic and chic Vail, to authentic, low-key Big Sky, Essentialist’s resident ski and snowboard expert, Jen Murphy, breaks down some of North America’s best ski destinations, and where to stay when you go. Covering 5,289 acres, this behemoth of a mountain’s super speedy chairlifts, excellent grooming, top-notch restaurants, and seven legendary Back Bowls justify its steep prices. Even during busy holidays, it’s easy to find your own slice of paradise in the glades of the Northwoods area or way off in Siberia and Mongolia Bowl. On-mountain dining options abound. At the top of Gondola 1 swap ski boots for slippers and dig into truffle fries and steak frites at the 10th or fuel up on brisket and pulled pork at Wildwood Smokehouse just off of the Wildwood Express Lift. The Arrabelle at Vail Square, a Rock Resort, puts guests steps away from the Eagle Bahn Gondola and oozes Old-Word European charm. 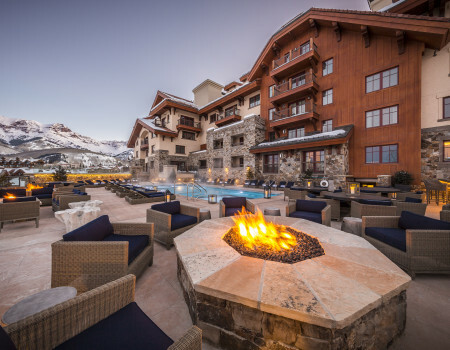 Rock Resorts has also reimagined the resort’s first ever hotel, Lodge at Vail, for modern times with a pool, hot tubs and fire pits, plus an Italian restaurant and steakhouse. The lodge’s 5- and 6-bedroom chalets remain a bit of an insider secret and are perfect for families and groups. Journalist Jen Murphy splits her time between Boulder, Colorado and Maui. She is the former travel editor at Food & Wine magazine and served as deputy editor of Afar. She writes a weekly fitness column, What's Your Workout, for the Wall Street Journal and contributes to publications including Outside, Men's Journal, Men's Health, Departures, and Condé Nast Traveler. 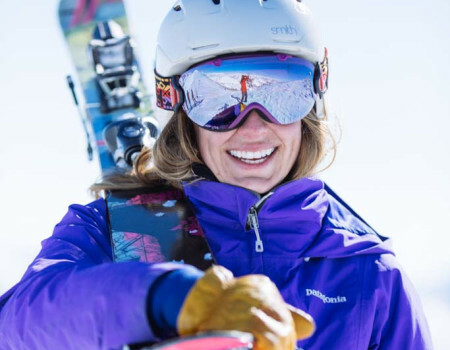 She is an avid surfer, kiteboarder, snowboarder, runner, and yogi. She is also author of the Yoga Man(ual). If you’re looking for après parties, designer boutiques, and Michelin-star, on-mountain dining, this isn’t the mountain for you. Big Sky’s devotees come year after year for challenging, crowd-free terrain and Montana’s signature cold smoke powder. Variety is what sets Big Sky apart. Nearly 2,300 of the mountain’s 5,800 acres is devoted to beginners and intermediates. Lone Peak is the proving ground of experts who come to ski Liberty Bowl and the hike-to Headwaters terrain. On slope luxury stays have yet to arrive, though Montage Resort is rumored to be opening in 2021. Until then, the90-suite Lodge at Big Sky is a favorite for its classic alpine décor, the roaring fire in the Great Room, and its location at the base of Lone Peak. 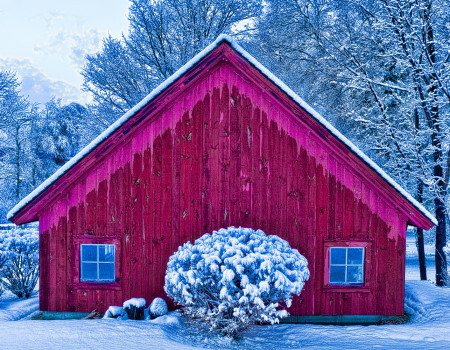 If you don’t mind a short drive, Lone Mountain Ranch is 10 minutes from the slopes and has 53miles of cross country ski trails outside surrounding its 24 log cabins. Plus, the lodge’s resident naturalist can accompany guests to nearby Yellowstone National Park on horseback or Nordic skis. Ski Town USA is beloved for its trademarked “champagne powder,” natural hot springs, and one-of-a-kind cowboy spirit. Tucked in northern Colorado’s Yampa Valley, the resort’s 2,965 acres caters to beginners and intermediates with loads of accessible terrain. And fans of tree skiing will find some of the best lift-served glade runs in the West, like the Shadows. Timber & Torch, a new base area restaurant with a huge heated patio, two bars, and an outdoor barbecue area is primed to be this season’s après hangout. The Steamboat Grand has a convenient location across from the gondola in the base area. With 328 rooms, suites and condos, it’s a favorite of groups and families. For slopeside luxury book a stay at One Steamboat Place, a Timbers Residence Club. A free town bus shuttles visitors from the slopes to the main drag, home to famed Western wear store, F.M. Light & Sons, and craft beer haunt, the BARley, which boasts an ever-rotating roster of more than 50 craft beers. Nestled deep within a box canyon in Southern Colorado’s majestic San Juan mountains, Telluride is arguably one of the most scenic spots to ski in America. The remote location requires extra effort to reach, but it also means fewer lift lines and crowds. Varied terrain, from hike-to chutes off of Palmyra Peak to rolling groomers, make this an all-levels mountain. Travel between Telluride Mountain Village and historic downtown is effortless thanks to the free pedestrian gondola. Skiers who prefer to be slopeside can book one of the 83 rooms at Madeline Hotel, Auberge Resorts Collection. The hotel’s 4,000-square-foot Sky Terrace is an après ski hotspot with a heated pool, hot tubs, fire pits and al fresco lounge. Dunton Town House, the sister property of Colorado’s luxe wilderness stay Dunton Hot Springs, feels more like a private chalet with just five Tyronlean-inspired rooms. Guests also enjoy perks like an on-site equipment rental shop and slopeside ski valet, plus a spa and “bath baristas” who draw customized soaks. Telluride is known for its restaurants. In town, don’t miss Butcher & Baker Café. On-piste, soak in mountain views at Allreds, set at 10,051 feet. The twin peaks of Whistler and Blackcomb have an impressive 8,171 skiable acres of terrain, but it’s the 2,200-plus acres of black and double-black runs that set the resort apart. 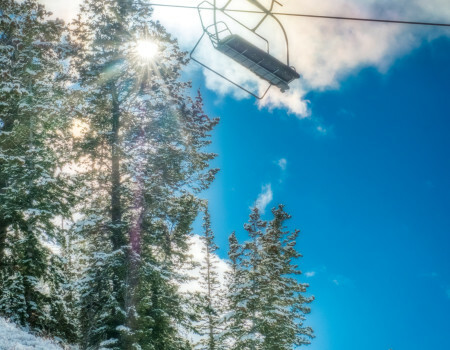 New owner Vail Resorts invested $90 million in upgrades in 2018 so the experience will only get better. 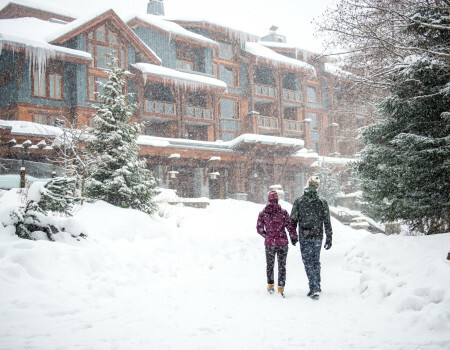 Located walking distance to the lifts in the upper village on Blackcomb Mountain, the Four Seasons Resort Whistler is known for its first-class service and thoughtful complimentary extras like daily S’mores-toasting sessions and a shuttle to Whistler Village. 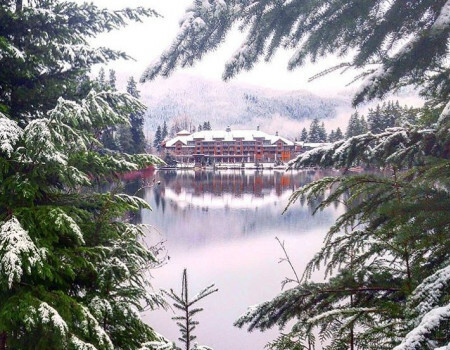 In the village of Creekside, Nita Lake Lodge has 77 rooms, a stunning lakeside location and is just a short walk to the base of Whistler Mountain. 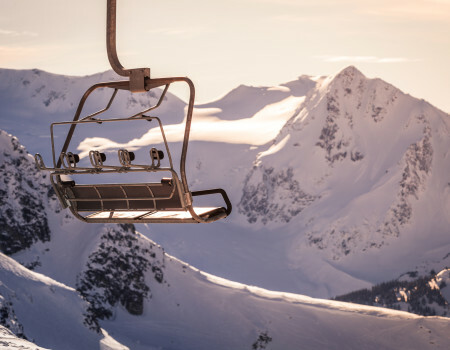 On a bluebird day, skiers end their last run at Whiskey Jack’s Umbrella Bar, a circular, glass-enclosed bar with 360-degree views or at the patio of locally-loved après spot Garibaldi Lift Company, known for its always-changing line up of entertainment. America’s original destination ski resort opened in 1936 boasting the first chairlift in the world. Today, it’s hard not to fall for Sun Valley’s nostalgic charm. Black-and-white photos of Gary Cooper and Lucille Ball—Hollywood regulars in Sun Valley’s glamorous ‘40s and ‘50s heyday—grace the walls of the Sun Valley Lodge, where Ernest Hemingway famously finished For Whom the Bell Tolls in Suite 206. The lodge has since been reborn with 108 new, more spacious guestrooms and a 20,000-square foot spa. In 2017, the Limelight Hotel in Aspen, Colorado opened a 99-room sister property in Ketchum ushering in a new era of boutique-style stays. Two mountains make up Sun Valley. Bald Mountain, or “Baldy” delivers perfect-pitch vertical from peak to base, while Dollar Mountain is a dream playground for beginners. 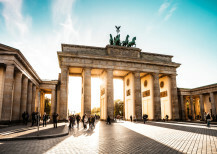 Off the slopes, this is a cultural mecca. Every March the Sun Valley Film Festival attracts top actors and directors and the new Argyros Performing Arts Center, draws top theater, dance, and music talent. Celebrated as the ski capital of the East, Stowe may not have the steep and deeps of its West Coast counterparts, but it tops most of them when it comes to technology. Every inch of terrain is accessible by high-speed lifts, including one of the world’s largest eight-passenger gondolas which links family-friendly Spruce Peak to Mount Mansfield, Vermont’s highest mountain at 4,396 feet. And if Mother Nature doesn’t cooperate, the resort has enough snow-making to cover 90% of the mountain. New England’s ski towns pride themselves on their lack of branded luxury resorts. Set on 2,500 acres a short drive from the resort, Austrian-inspired Trapp Family Lodge feels like its own ski village with 96 rooms, 18 villas and 100 guest house chalets, plus Nordic trails and an on-site brewery. Skiers who prefer to be slopeside should book a stay at The Lodge at Spruce Peak. Located at the base of Mount Mansfield, the 300-room hotel is the only ski-in/ski-out lodging in New England. The largest ski resort in the U.S. is also one of the easiest to reach. 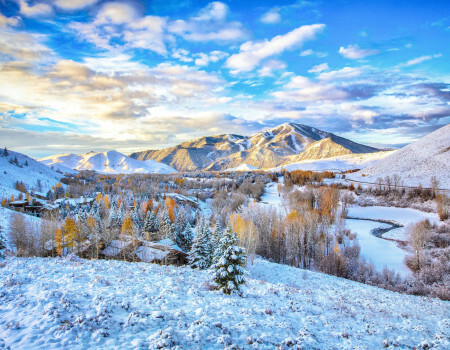 Non-stop flights from over 70 U.S. cities service Salt Lake City International Airport, and from there, it’s a 40-minute highway drive to reach Park City. 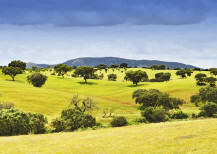 Navigating 7,000 acres of terrain can be daunting. Get the lay of the land (and a history lesson) on a guided Silver to Slopes Historic Mining Tour. If being close to the slopes is a priority, Grand Summit Hotel, a Rock Resort is steps from the Orange Bubble Express and Red Pine Gondola in Canyons Village and also close to excellent locavore restaurant, Farm. 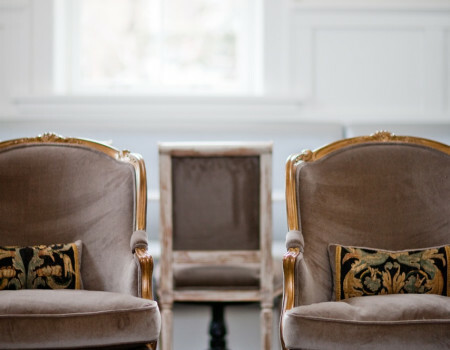 Washington School House, a 19th-century school turned into an elegant 12-room boutique hotel, gives guests the best of both worlds with a location walking distance from both the town lift for Park City and historic Main Street. End at least one day at ski-in/ski-out saloon, High West Distillery.